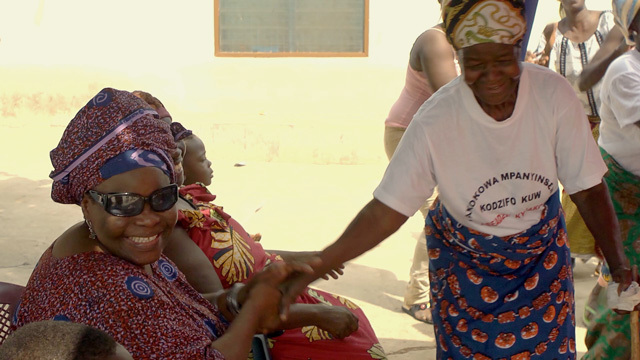 How you helped us make The Art of Ama Ata Aidoo. The African Women’s Development Fund, The Global Fund for Women, Rutgers University – Department of Women and Gender Studies, Center for African Studies – & Pathways of Women’s Empowerment, RPC. A big shout of thanks to you all. The Art of Ama Ata Aidoo celebrates an acclaimed Pan-African feminist, poet, playwright and novelist and provides a fascinating insight into her life. The film is an important resource for students and teachers of African literature, as well as lovers of African women’s writing everywhere.